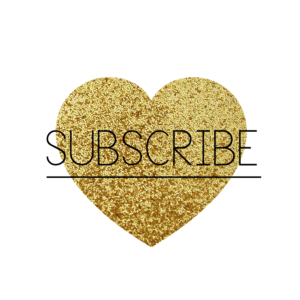 So here in part 2 of my No-Stress Gift Guide, I am covering books. Picking a favorite book is like picking a favorite child - IMPOSSIBLE. Instead I have chosen some great books for all occasions and hopefully one or more of these suggestions is perfect for someone on your list! This got 5 out of 5 stars on goodreads (and if you don't know what goodreads is, google it because its an amazing site reviewing books by real readers). This big colorful book is filled with illustrations, photos and facts galore. 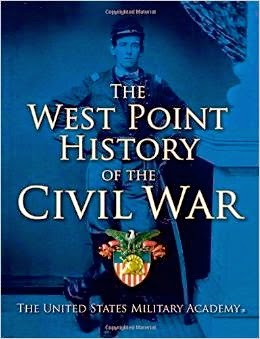 And for someone with a husband who basically only wants to watch war on The History Channel, even I find this book interesting! 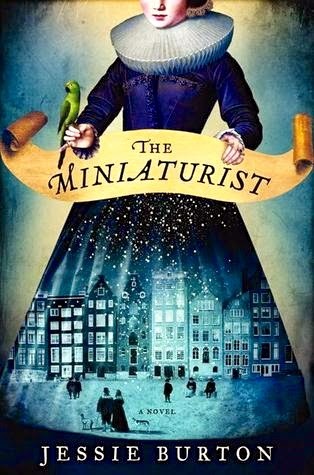 Set in 17th Century Amsterdam, this novel has all the elements of a juicy tale including a teen bride, her aloof husband and a gift that changes everything. Duh, duh, duuuuuuuuuh - cue scary music. Admittedly, this is a little cheesy. 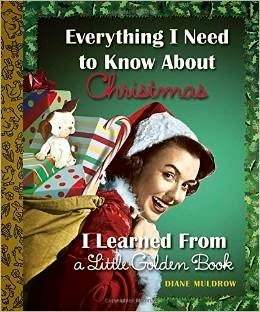 But in the same way I can watch Rudolph the Red-Nosed Reindeer, Frosty and Charlie Brown's Christmas, I can appreciate going down a sentimental journey using Little Golden Books as my guide. Be careful, you may even have fun doing it! I already own this super-groovy compendium of classic cocktails, and its a definite must with its sleek black cover that screams "grab me!". 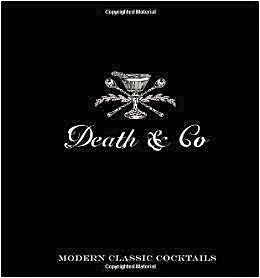 Created by the owners of the bar, Death & Co in NYC, this book is more than just a collection of classic cocktail recipes, there's also gobs of photographs, anecdotes and just-plain-fun stuff within the pages. 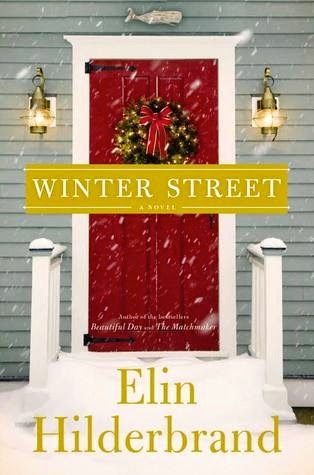 The latest from Nantucket resident, and recent breast cancer survivor, Elin Hilderbrand, Winter Street is her FIRST Christmas story ever and its about a Nantucket Innkeeper and his family's chaotic time during the holiday season, including a love triangle, unplanned pregnancy and federal crime. Would like that with your pie? If you can't wait for the ferry for next year, grab this book to get your on-island fix! Released in 2012, but new to me, I fell in love with this book (and want it for Christmas if my kids are reading this :). 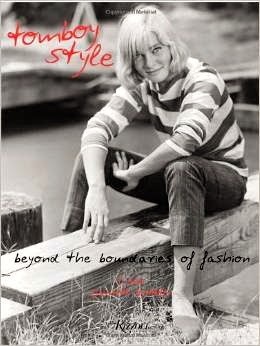 Its filled with great photos of the many types of Tomboys, from Katherine Hepburn to Cat Power and a whole other bunch of cool, feisty and super-stylish girls who appreciate outdoors and flat shoes as much as I do! Okay, truth be told, this book didn't get as good reviews by the snobby royal historians as the one by royal reporter Penny Junor. 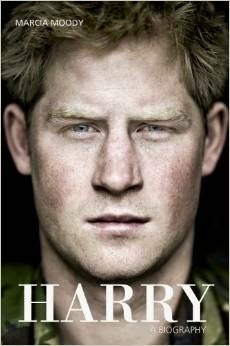 But the cover is WAY HOTTER and the author actually partied with Prince Harry in the Caribbean and on his North American tour, so I'm betting she has the better "true" stories! 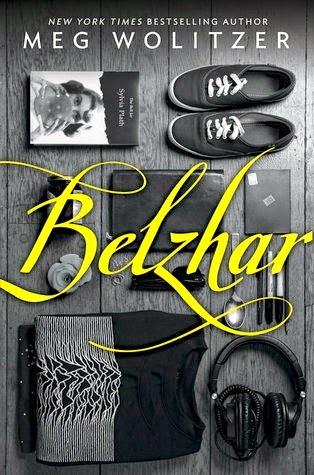 New York Times Bestselling Author, (who writes all types of fiction) Meg Wolitzer, tells the tale of Jam (short for Jamaica) who's forced to go to a therapeutic boarding school in Vermont where she discovers Sylvia Plath and a magical other-world called Belzhar. Good combo if you ask me! 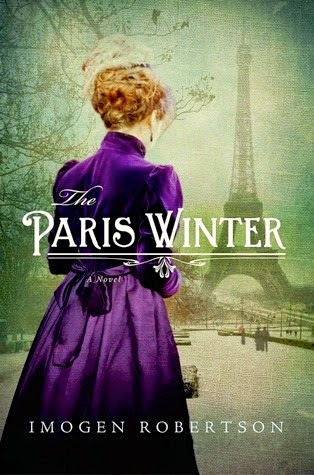 Receiving GREAT reviews, this novel, set in Paris during the Belle Epoque, follows Maud who dreads another Paris winter. When her roommates don't turnout as they seem, Maud is intrigued and falls into their "elegant deception". First of all, how can ANYONE resist a title like this? And yes, I'd say a couple of my neighbors might actually be zombies considering how they hate dogs. Filled with puzzles and problems to challenge the way you see the universe, this is an easy book to have on the cocktail table when people need something to talk about. 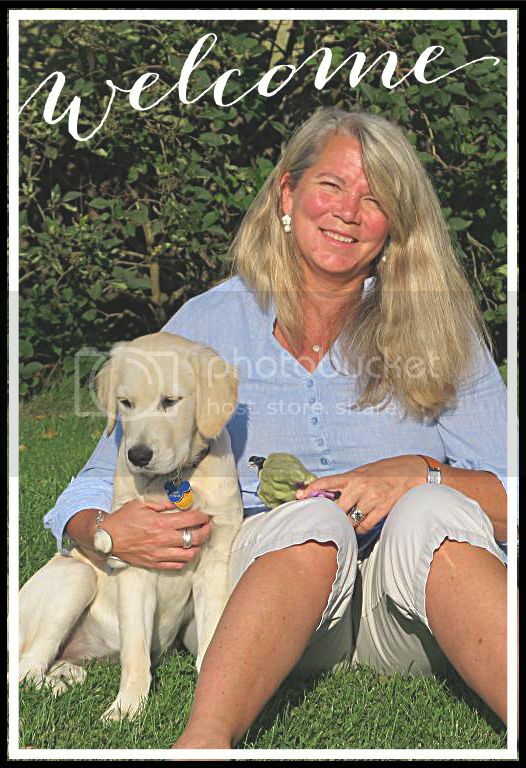 Fair disclosure…Pretty much anything that Tracy Pollan and in kind, Michael J. Fox, are involved with I'd buy.I love them for many things, but truly because of their support for Parkinson's Disease, which from personal experience, I know is a terrible-horrible-no good-disease. Having said this, the Pollan Family knows their stuff when it comes to food. Once inside the pages, I started drooling over lots of recipes like asparagus with parmesan and frizzled shallots and the equally yummy savory mushroom cutlets. This book is jam-packed with every category. The only trouble you'll have is picking which recipe to try first. 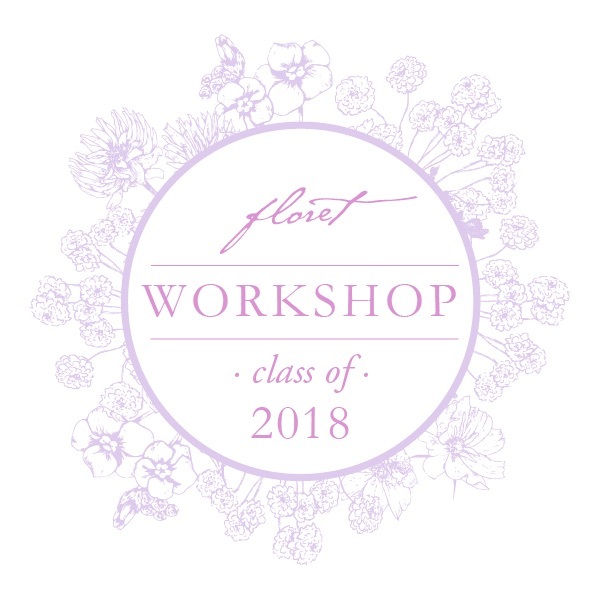 If you haven't guessed by my logo, I'm a mermaid. I think I really am, just with legs. Something happened along the way in my evolution, but the love of water and imagery of mermaids is hard-wired in me. So how could I pass up a book with this cover, that also has GREAT reviews including this one, "I laughed so hard all over town…" Who doesn't want to laugh? This book's on my list for sure! 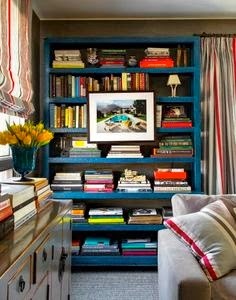 Its probably not that surprising to see this book here, given that you've probably seen in it in a billion magazines already. But let's just say, they hype is justified. 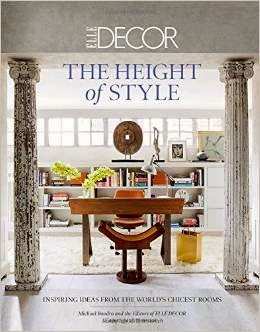 Broken into four sections, Classical, Fanciful, Practical and Personal, this delicious (to steal from designer Martyn Lawrence Bullard's lexicon) book compiles favorite images so you don't have to hunt, you're simply allowed to dream. 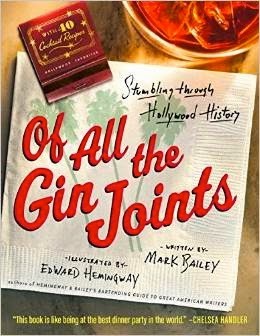 From the days of silent film on up to the 1970's, Mark Bailey shares hilarious stories of famous filmmakers at their most drunk. What a great premise! Bite-sized biographies coupled with funny anecdotes and outrageous quotes make this one for lots of different types on your list. 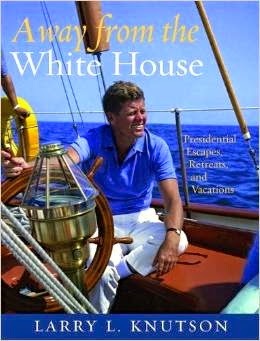 Written by the White House Historical Association, this BIG book covers every President from the big guy, GW, on up. Its a really interesting, in-depth and FUN look at their inner private lives, filled with tons of photos, illustrations and documents never seen. So there you have it. 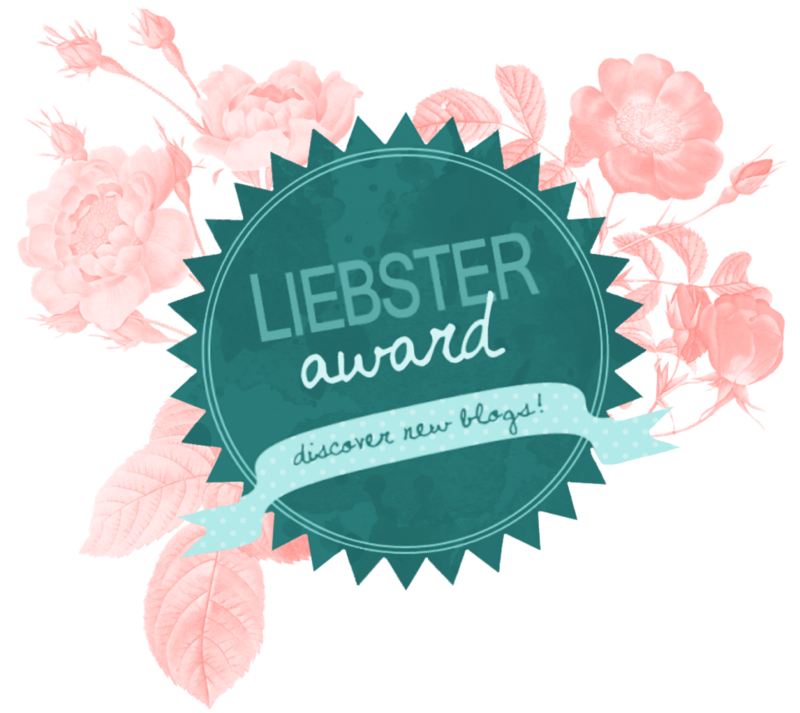 An IMPOSSIBLE attempt to bring a smattering of book gift ideas to you. I could do this all day and waste every minute in a book store. But then I wouldn't be very interesting, now would I? GOOD LUCK on all your shopping! Try to stay sane, and if nothing else, remember its always 5 o'clock somewhere!